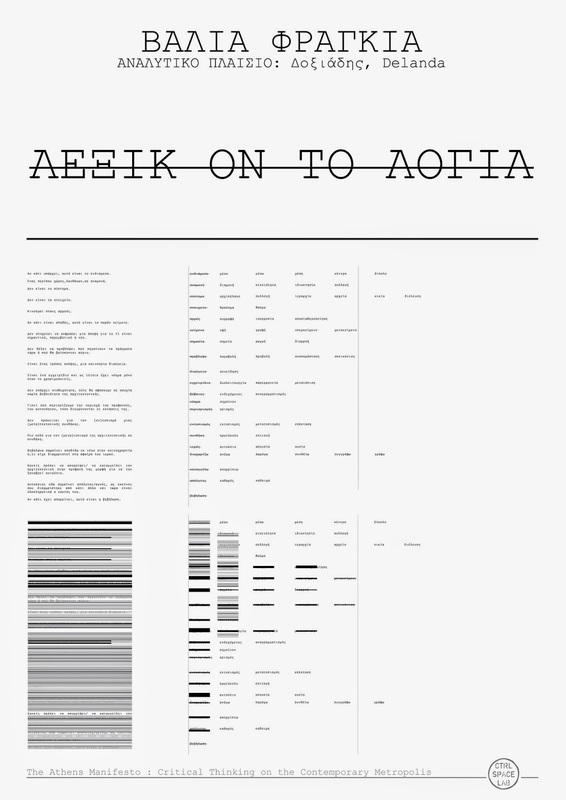 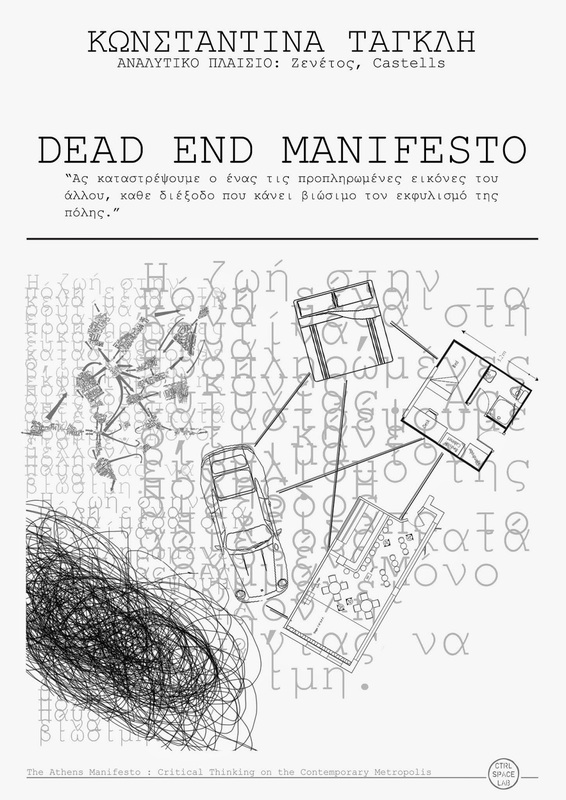 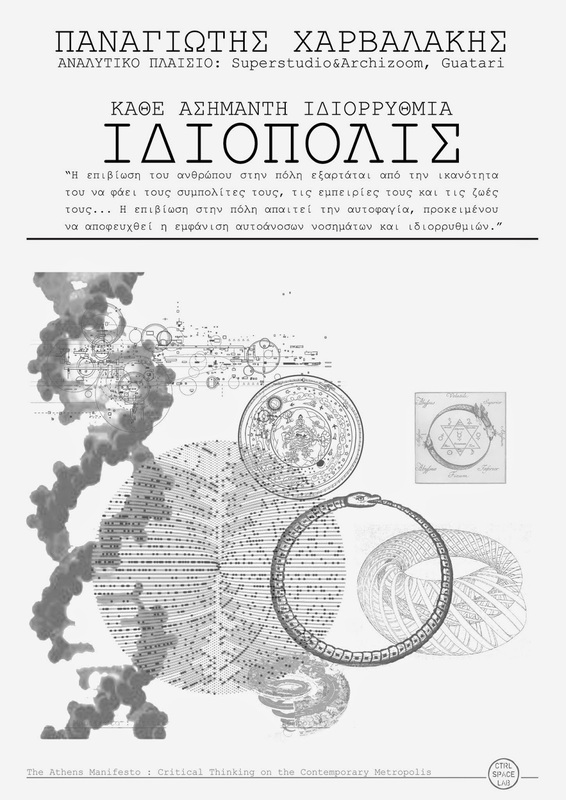 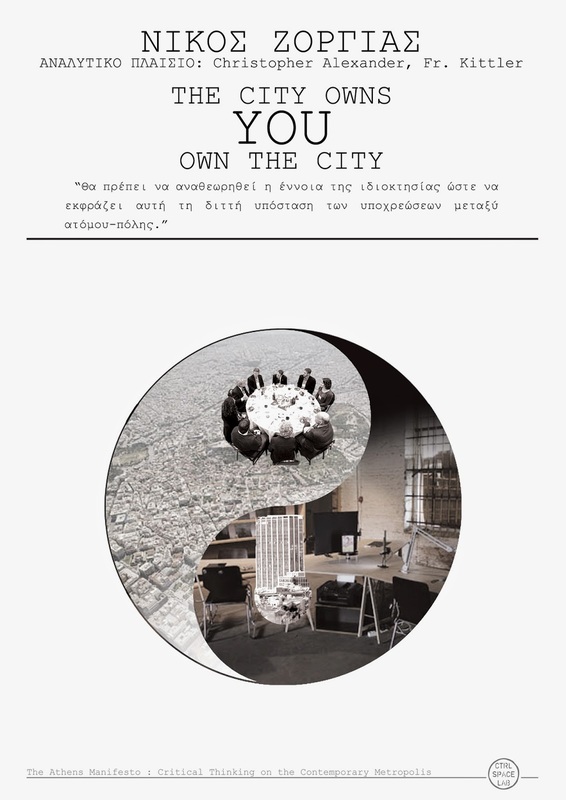 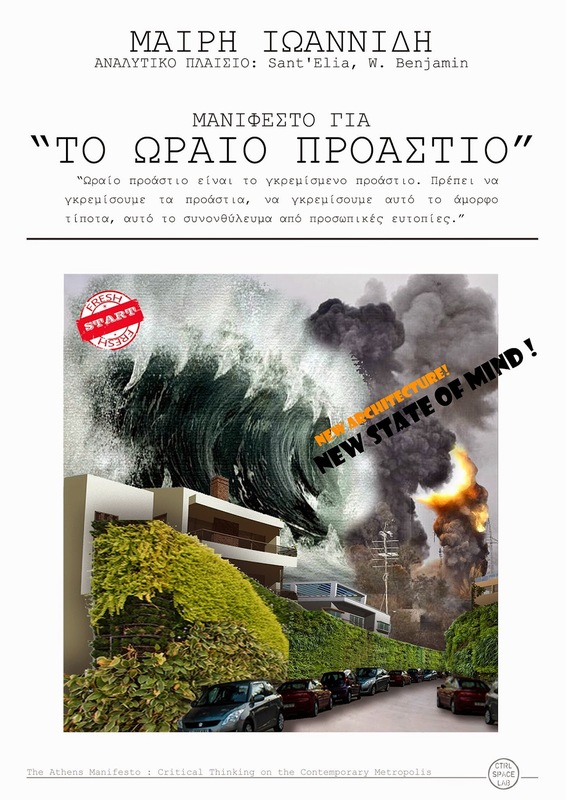 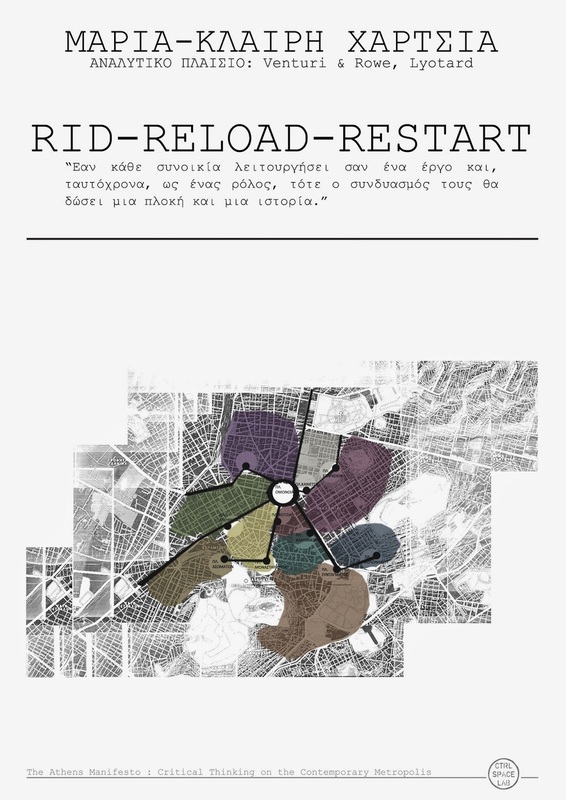 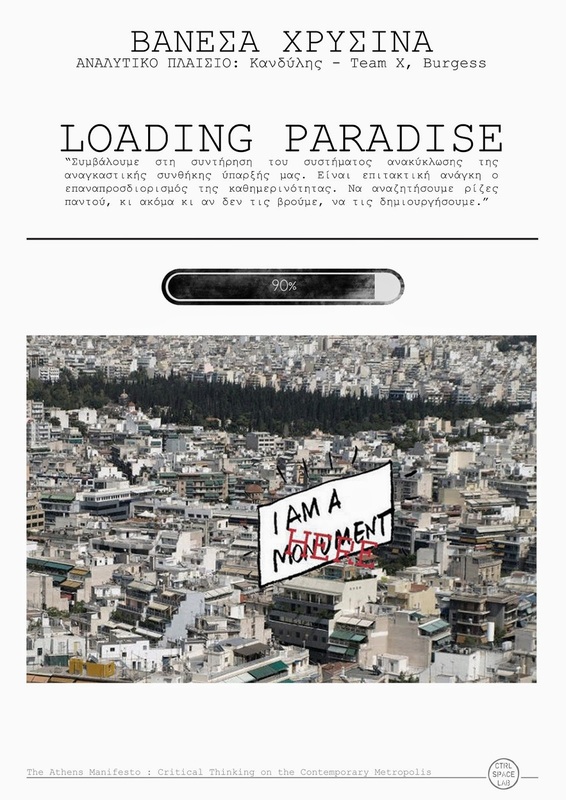 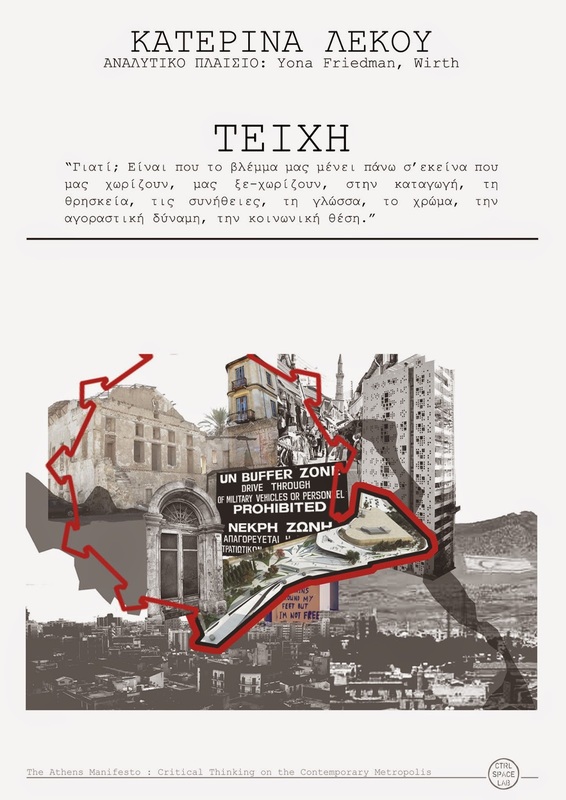 These images are presented as an index of the work conducted within THE ATHENS MANIFESTO: CRITICAL THINKING ON THE CONTEMPORARY METROPOLIS workshop @ Ctrl_Space Lab , Athens 12-18 April 2014. 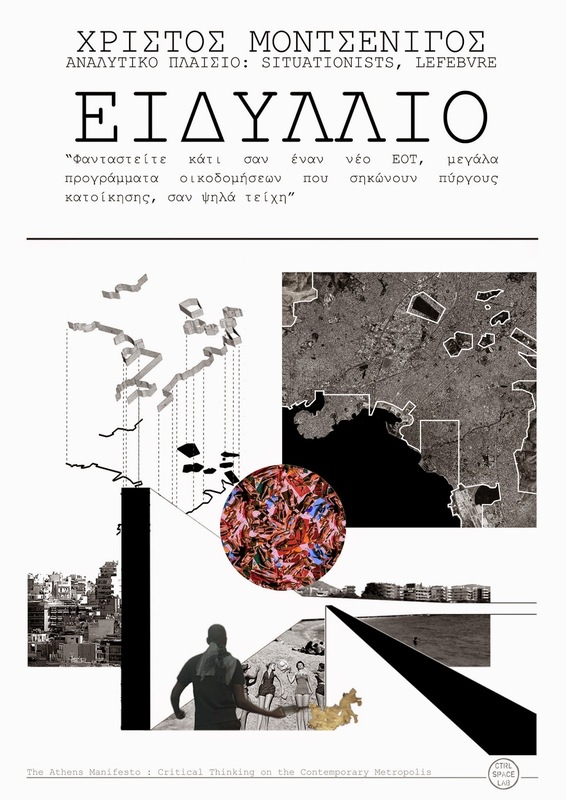 Courtesy to the authors: Valia Fragkia, Maria Galani, Mairi Ioannidi, Katerina Lekou, Christos Montsenigos, Konstantina Tagli, Ioanna Tsakanika, Maria-Klairi Chartsia, Panagiotis Charvalakis, Vanessa Chryssina, Maria Christou & Nikos Zorgias. 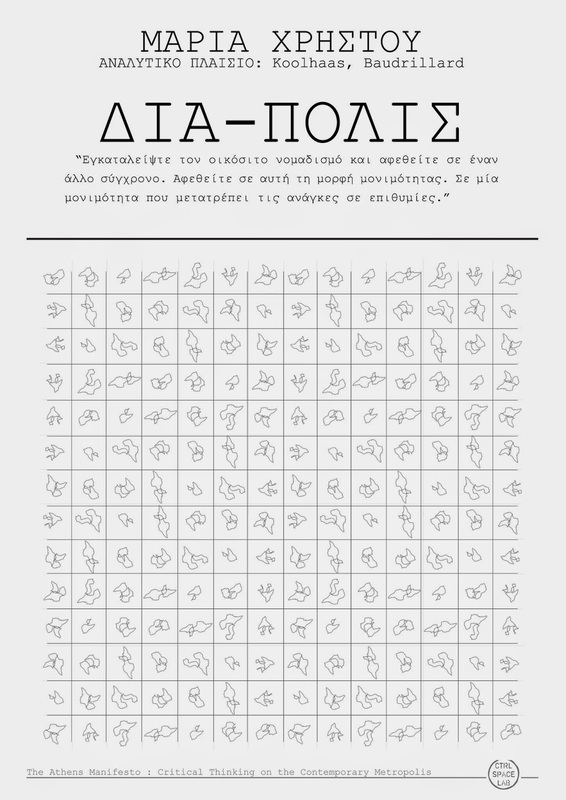 Αναρτήθηκε από Nikolas Patsavos στις 11:05 μ.μ. 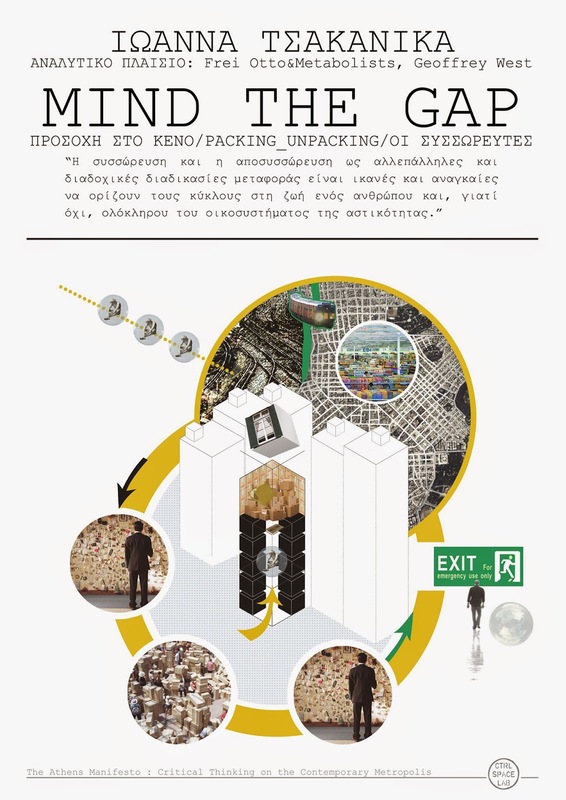 CY-ARCH Νέα Στήλη: "Ιστορίες Αρχιτεκτονικής"